and bad, and make changes for the better. 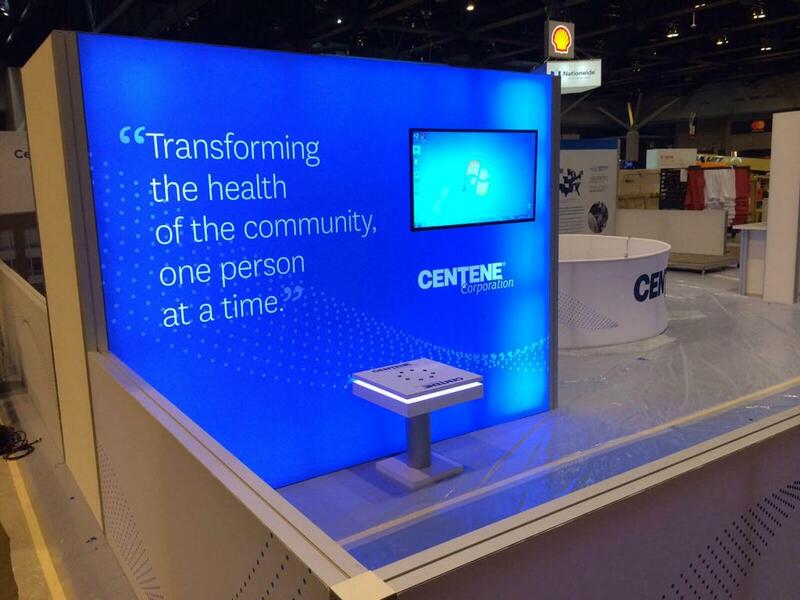 Since trade show spending is usually one of the biggest items in a b2b company's marketing budget, there's a lot of room for evaluation and change. You don't have to continue to do things the same way. It's a new beginning! 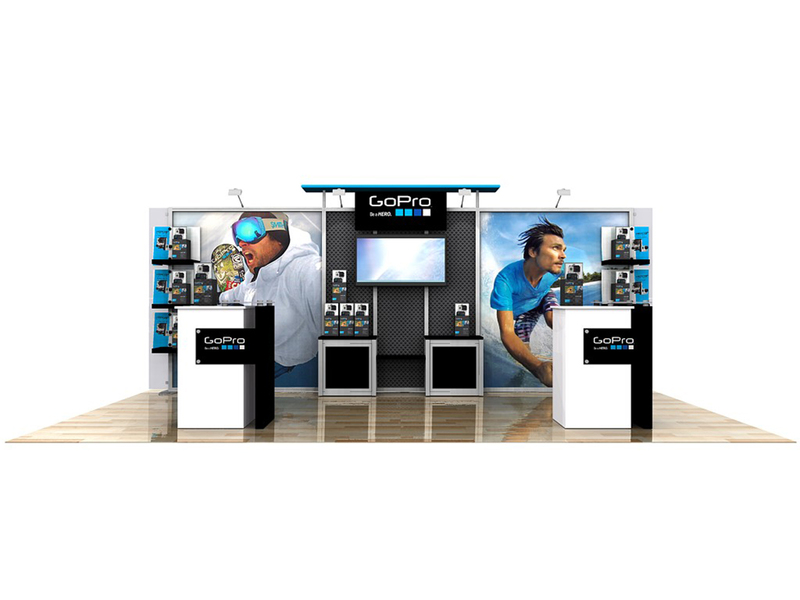 There are ways to cut costs without compromising the impact of your trade show program. Candy Adams, an industry expert and writer, has outlined 10 tips for cutting costs smartly. Her article, in full, can be read here. 1. 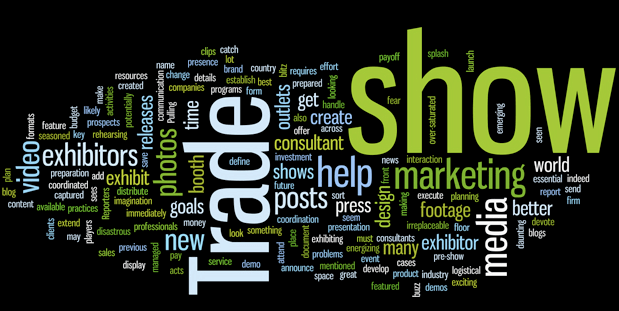 Exhibit at shows attended by your target audience, only. Don't assume your target audience is at a show year after year. Verify with show services to make sure. 3. Consider value before cost. The cheapest option may actually cost you more, in the long run. 4. Think outside the box. Get creative and think how you could accomplish "X" at a lower cost but a higher value. 5. Opt for lightweight materials. Shipping is expensive, so cutting your shipping weight can save a lot. 6. Avoid cutting visual elements. Avoid cutting costs that prospects can see. 7. Meet deadlines and take advantage of early-bird discounts. Avoid having to order things on the show floor or at the last minute. 8. Sidestep show services. Material handling fees are based on weight, and number of shipments, so pack your large items all together and then carry in your smaller items and ship them to the hotel. 9. Double-check your invoices. Mistakes happen, Overcharges happen. 10. Involve your vendors. Use the expertise and support of your vendors to avoid the pitfalls of " I didn't know".